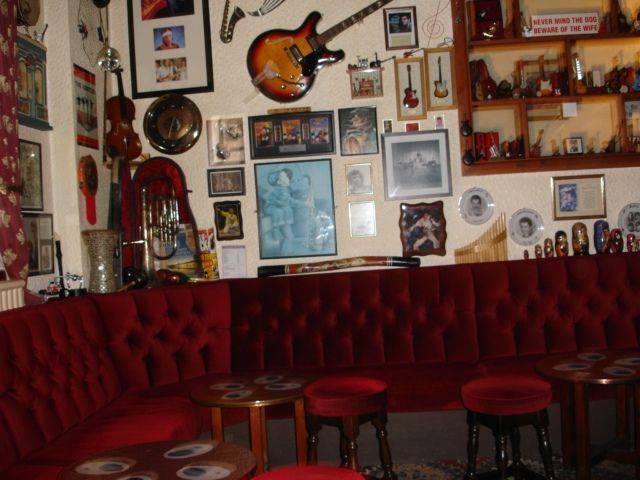 The Newlands Hotel is a small, friendly, licensed 8 bedroom Hotel / Guest House catering for families and couples and is ideally situated in central Blackpool. The Newlands is less than 250 yards from the beach, Promenade and the central pier, yet handy for the town centre and its many shops and arcades. 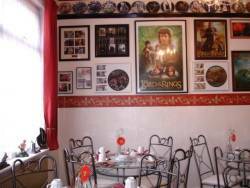 The football ground, car parks, bus and train stations, tram stops, Blackpool tower, the winter gardens, Sea Life centre, Waxworks and local multi-screen cinema are also within a few minutes walk. 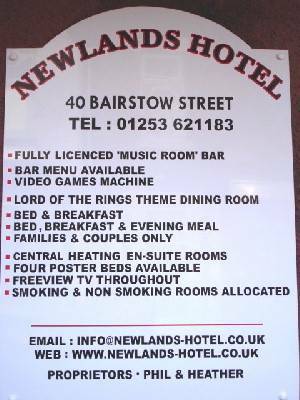 see web site (search newlands hotel blackpool) for further details. 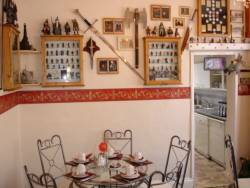 * Double, Triple and Family Rooms available. 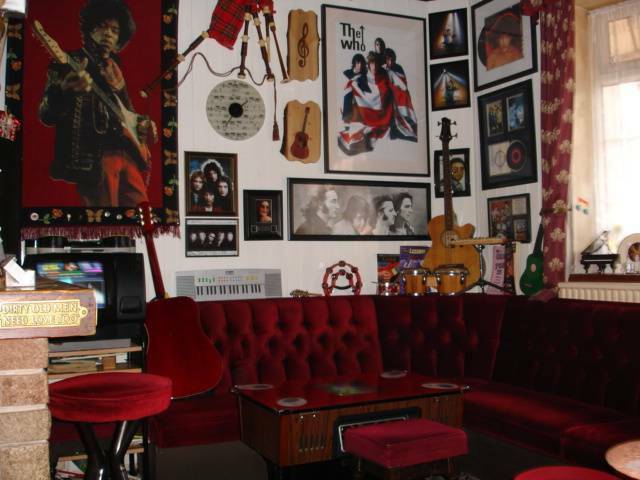 * Full English Breakfast (plus; fruit juice, cereal, toast & tea/coffee) included. We are very easy to find:- Heading south on the promenade (sea on your right), pass the Central Pier and Bairstow Street is the 2nd turning on your left (Shoe Market on the corner), the Newlands Hotel is the last building on your left. If you miss the turn, don't worry, take the next left (Foxhall pub on corner) then the 3rd on your left (just before the bridge) into Caroline street. You will see the Newlands Hotel in front of you. 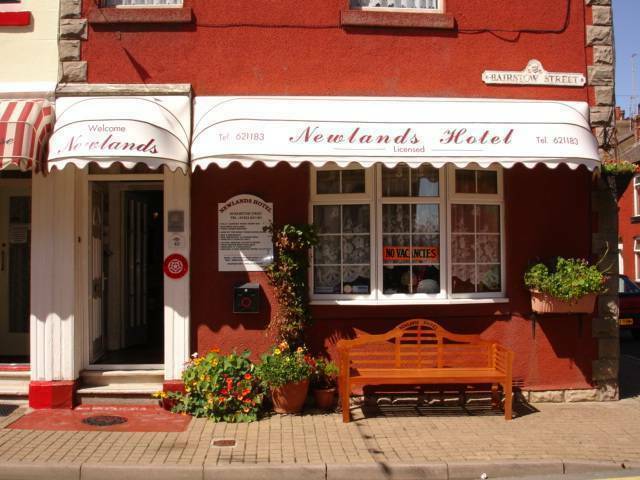 The Newlands Hotel is situated approximately 800 metres (875 yds) from the Lonsdale Coach Park and 1. 3km (0. 8 miles) from the Talbot Road Bus Station. We are approximately 1. 6km (1 mile) from Blackpool North Railway Station and 1. 2 km (0. 75 miles) from Blackpool South Railway Station. Deposits: A deposit of £20 per person is required to secure bookings. Please pay by Cheque or Postal Order (made payable to 'P Brown'). Alternatively, deposits can now be paid with most credit and debit cards (including 'Visa', 'Master card' and 'American Express') via PayPal (note: an additional charge of £1 per person is applied to cover paypal charges).